Park City, Utah boasts a reputation as one of the world’s premier ski resort towns. It features entertainment, shopping, dining, and of course, all the skiing and snowboarding you can dream of. What does it take to make a piece of this winter wonderland yours? Here are three key questions to ask yourself when purchasing property in Park City. If you are seeking top-of-the-line luxury, look no further than Deer Valley, home to the top-ranked ski resort in the United States. Deer Valley is a prime location for those who love outdoor winter activities. Many of the properties even feature ski runs that connect them to the surrounding mountain. This means you can easily ski in and out of your home without needing to worry about transportation. There is a wide range of Deer Valley homes for sale, so the best option is to talk to your real estate agent about your wants and needs. Before buying a property, you must decide if you want a full-sized house, or if condominium living is better suited to your lifestyle. Do you plan to live there year-round or only part-time? Are you willing to be part of a Home Owners’ Association (HOA)? Your agent will help you answer these questions, evaluate your options, and assist you in finding the perfect property. Will You Establish a Rental Property? If you plan to rent out your property for part of the year, ensure that you purchase real estate within a community that allows rentals. Decide if you want to use a property management company to handle the entire rental process or if you would like to manage the rentals yourself. You should also consider whether to rent in the winter or summer. If your number one reason for buying in Park City is ski access, you may not want to rent out during the winter. However, if you are looking to make significant money from your rentals, winter is the most lucrative season. Additionally, one of the most crucial steps before committing to a rental arrangement is to calculate your expected income from the rentals. Do not forget to account for insurance, HOA fees, taxes, management costs, depreciation, and variability in rental popularity over the years. 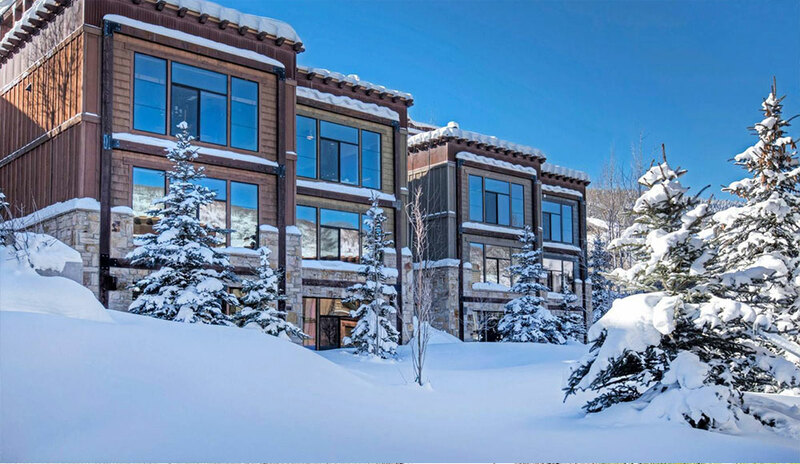 Properties in Park City range from high-end mansions to more modest condos. If you are planning to finance your purchase, you will need to determine what type of financing you are entitled to receive for your specific property. Lenders deal with the situation differently depending on whether the property is a primary residence, vacation home, investment property, or condo-hotel. In such a hot real estate market, time is of the essence when securing your dream property. After you have decided on the property type you want, meet with lenders early in the process, and obtain a pre-approval right away. With the right planning and forethought, you can easily buy a home in the luxurious Park City area. Owning property in this coveted location offers you the one-of-a-kind chance to enjoy a mountainous paradise any time you wish. Be sure not to miss out!